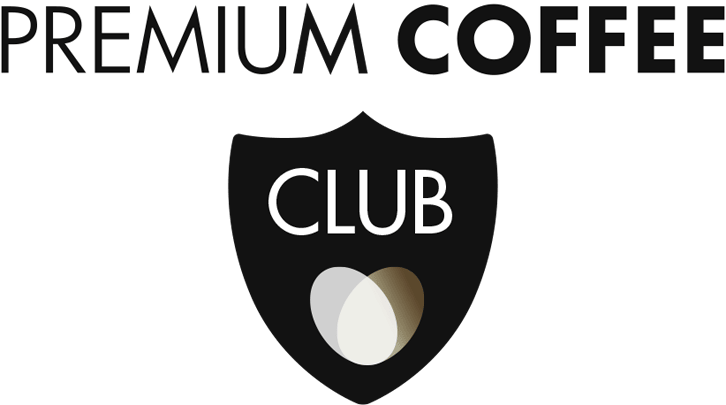 Discover Premium Coffee Club - designed to ensure that your Nespresso moments are always a superior experience. Start your Nespresso Experience in the perfect way. Via our online boutique you have full access to all our professional services 24/7. knowing that you are fully covered for any situation.